The 2018 British STIHL TIMBERSPORTS®Championship was another thrilling show, with Elgan Pugh crowned the ultimate champion for the fourth year running, smashing a British record on the way to the top! 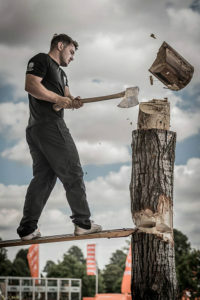 The Championship was held at Blenheim Palace on 4 August as part of BBC Countryfile Live, and it delivered edge-of-your-seat excitement again for the packed crowd sitting in the scorching sun to watch the competitors take on the timber, armed with axes and saws. To win a national TIMBERSPORTS®Championship, competitors have to be strong at all six disciplines. Athletes take part in heats where they race against each other and the clock to try and achieve the fastest times and earn the most points. Maximum points are awarded based on how many competitors are taking part in the Championship so with 13 British athletes taking part in 2018, the winner of each discipline received 13 points. 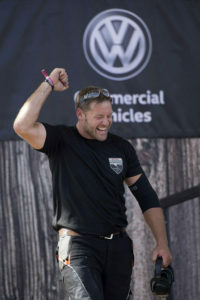 The overall winner is the competitor with the most points after all six disciplines, and winning the 2018 Championship was a bigger goal than usual this year, with the British Champion qualifying to represent Team GB at the TIMBERSPORTS® Individual World Championship, on home soil for the first time, at the Echo Arena Liverpool on 20 October. The chance to show the original extreme sport to British audiences and have family and friends behind them was a huge motivation for the British athletes at this years’ British Championship. The first event in the Championship is always the Springboard, where athletes cut a pocket in a vertically mounted 9 foot log, then insert a board into this pocket. They climb on to this board to cut another pocket higher up the log, which they also insert a board into, before climbing up again to chop through the log at the top. One of the longer events in the competition, this takes stamina, as well as strength and nerves of steel. Glen Penlington is the current British record holder for this event and he looked focussed before the action started. But Elgan Pugh set the tone for the rest of the Championship this year, when he narrowly beat Glen to the maximum number of points at the top of the tree. Elgan’s strong start continued throughout the competition, finishing first in the Stock Saw, then finishing first again in the Standing Block Chop event. At the halfway mark, Elgan’s score of 39 meant he was leading the pack, with Glen in second place with 31 points and Dave Thomas a close third on 28 points. The fourth event in the Championship was the Single Buck, a two-metre long cross-cut saw that is used to manually saw through a log. Andrew Evans sawed through the 46 cm white pine log in an impressive 15.29 seconds to take the top spot in this event, but, with Elgan completing the event in 15.33 seconds, he was still in first place overall. The penultimate event was the Underhand Chop and the top three athletes all put in a solid performance delivering times that were separated by just 1.97 seconds. 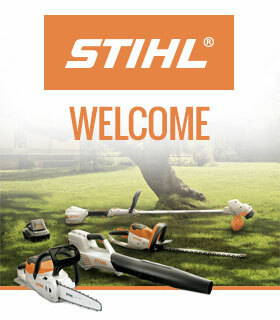 So with it all still to play for, the athletes prepared themselves for the final event, the mighty Hot Saw. Specially tuned chainsaws with a chain speed of 240 km/h are used to cut three discs or cookies from 46cm log and even the most experienced athletes can lose valuable points in this event. But Elgan Pugh showed why he is champion material, when he delivered both the fastest time of the day on the Hot Saw, plus a new British record of just 7.88 seconds, to give him the title of 2018 British Champion for the fourth year running! The rest of the podium was filled by Dave Thomas in second, whose impressive results in the axe disciplines provided him with the points he needed, and Andrew Evans in third place. The Team GB selection committee now have their work cut out in selecting the rest of the athletes to represent Great Britain at the Team World Championships, when four of the six disciplines are performed in a relay. 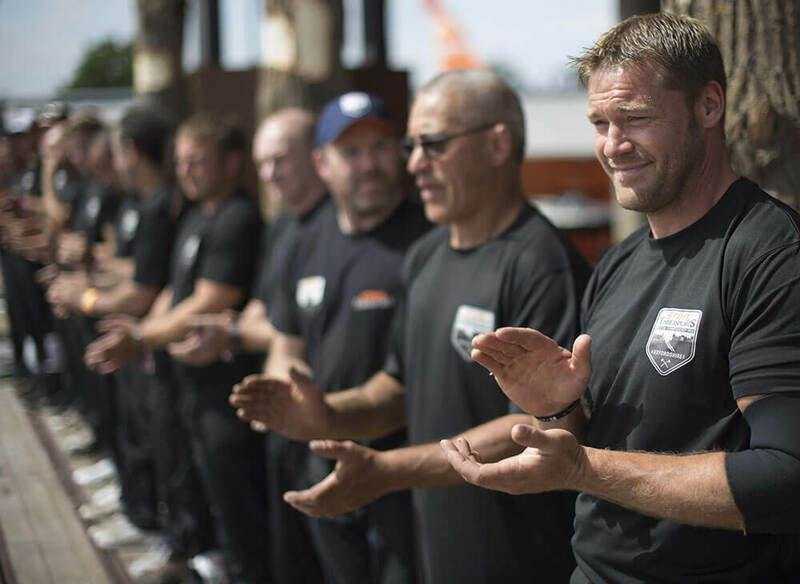 With an announcement due shortly, the rest of the competitors will have to wait to see if they get the chance to go to Liverpool and compete with the world’s best TIMBERSPORTS®teams. If you want to see the original extreme sport live in Liverpool for the first time, tickets for the World Championship are available now from the Echo Arena with an adult ticket for one night costing just £22.25, and a weekend ticket for both the Individual and Team events on the Friday and Saturday night costing £38.50. The rest of the weekend’s TIMBERSPORTS®action also delivered thrills and spills with the Newcomers’ Challenge taking place on Friday 3 August, and the Rookie Championship on Sunday 5 August. The Newcomers’ Challenge gives new competitors the chance to compete in one, two, three or four of the disciplines, depending on their training and skill levels and they took their chances to perform at their best. Medwyn Jones won the individual Stock Saw challenge with a time of 10.11 second, whilst Joe Groom delivered a time of 28.78 seconds on the Underhand Chop. Ross Hanley impressed the TIMBERSPORTS®trainers, who have been working hard with all of the newest athletes in the lead-up to the Championship event, by winning both the Standing Block Chop and the Single Buck, with times of 33.65 seconds and 20.74 seconds respectively. The Rookie Championship is for the youngest athletes under the age of 25, who compete in the Stock Saw, the Standing Block Chop, the Single Buck and the Underhand Chop in heats. Matyas Klima from the Czech Republic took the Rookie title; despite not winning any of the individual heats, he delivered a consistent performance all the way through which saw him top the points tally. 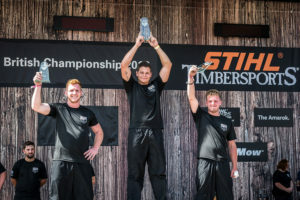 He was closely followed by Finn Neusinger and Tyler Owens from Great Britain, in second and third place to round off the TIMBERSPORTS®competitions for the weekend. To see the best of the action from 2018 British TIMBERSPORTS®Championship, watch the highlights video here.